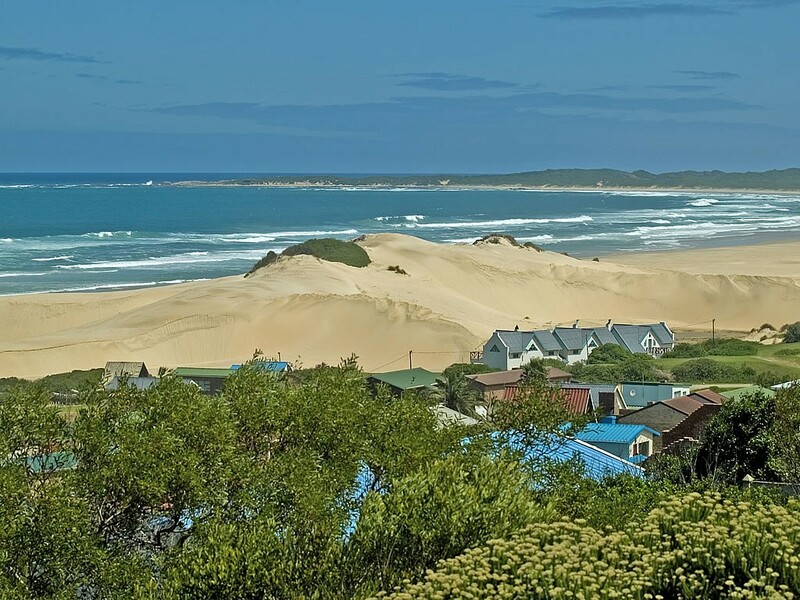 Fifteen kilometres west of Cape St Francis lies Oyster Bay, a hamlet jealously nurtured by the inhabitants. 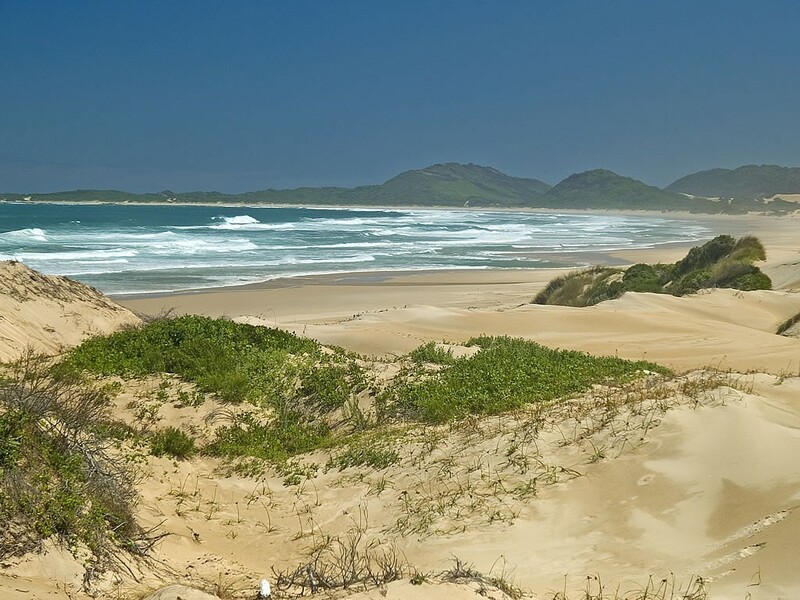 It is possible to walk the rugged coast line to Oyster Bay and to arrive at the most welcoming beach where the only foot prints may be yours, a beach as far as the eye can see alongside moving sand dunes too high to conquer. 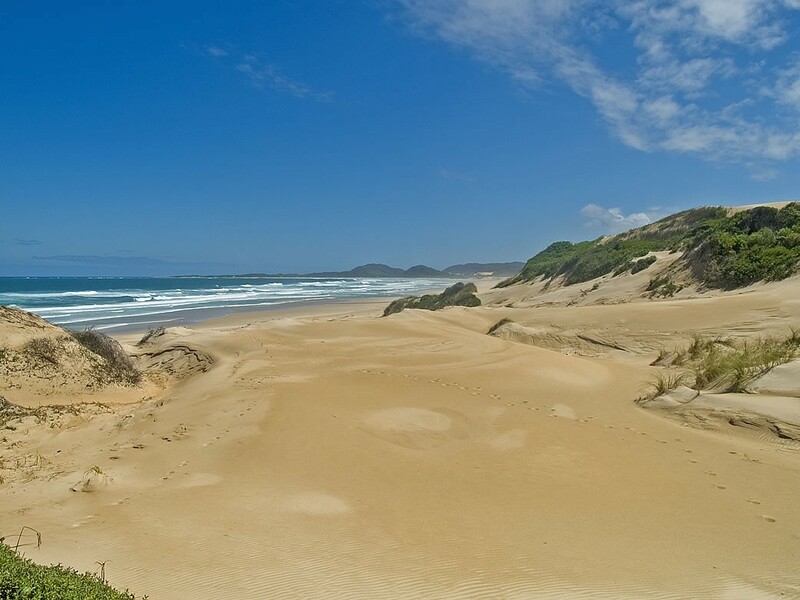 Enjoy a beach horse ride or try and find the ancient Koisan fish traps only visible during low tide.